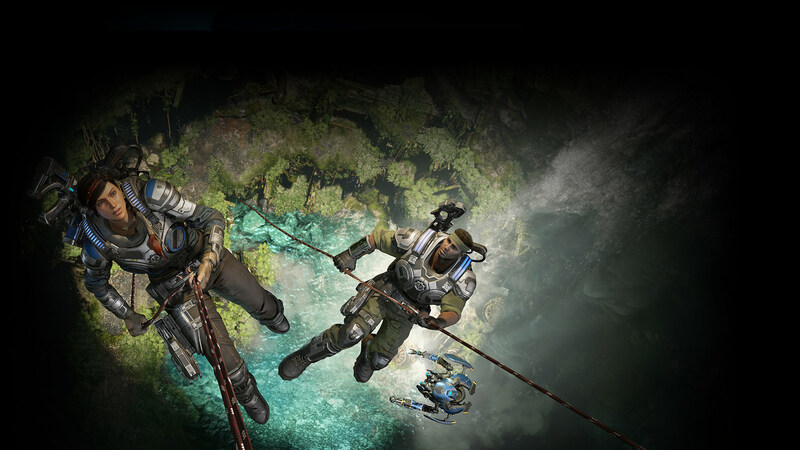 Gears 5 is the highly-anticipated sequel for one of the most acclaimed video game franchises. Coming exclusively to Xbox One and Windows in 2019. Gears of War brings fast-paced brutal action to turn-based tactics. Customise your squad, upgrade your weapons and abilities and battle massive enemies. Coming to PC. Play Gears of War titles and over 100 more great games for one low monthly price with Xbox Game Pass. Play hundreds of Xbox 360 games, and now, classic Original Xbox titles on Xbox One including the first three Gears of War games and Gears of War: Judgment. 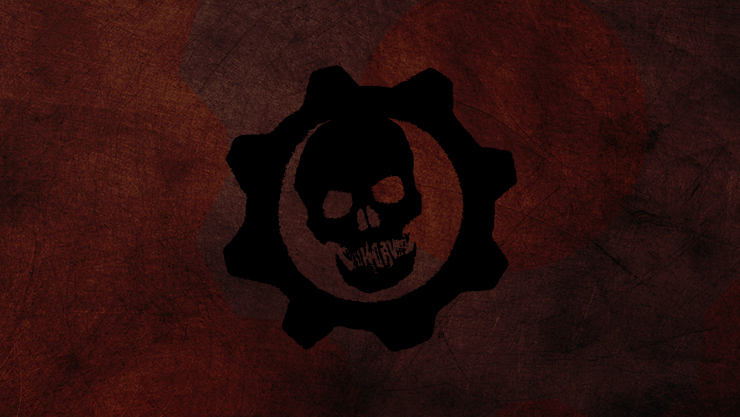 What’s Up is your weekly look at all things Gears. 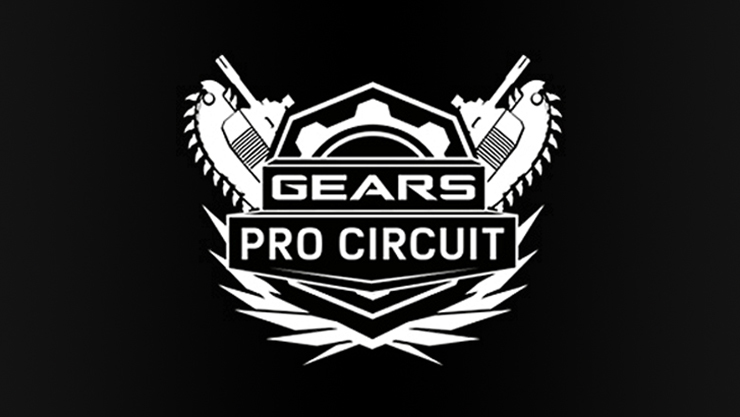 Keep up-to-date with Gears Pro Circuit. 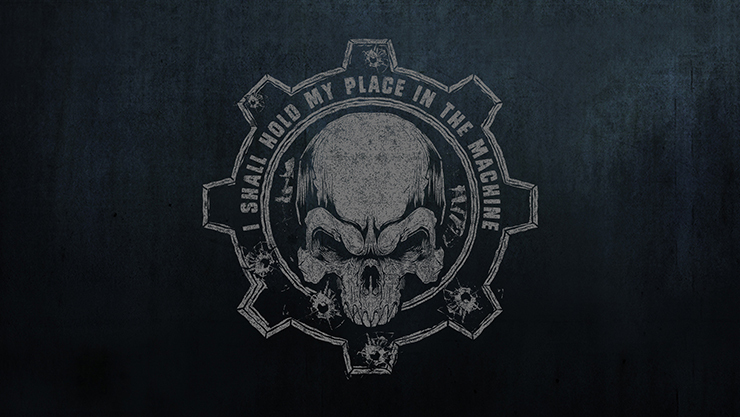 Discuss the world of Gears with your fellow COGs on the official forums. After narrowly escaping an attack on their village, JD Fenix and his friends, Kait and Del, must rescue the ones they love and discover the source of a monstrous new enemy. 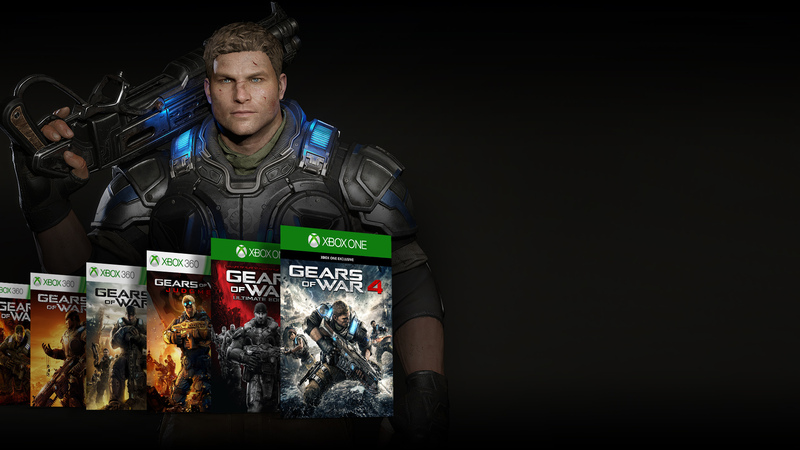 The landmark original Gears of War returns, stunningly remastered and modernised for Xbox One. In the immediate aftermath of Emergence Day, the fate of the world rests on the shoulders of young COG lieutenant Damon Baird and his team - Kilo Squad. As the world of Sera is destroyed around them, Kilo must rise up, break the rules and take the fight to a horrifying new enemy in this blockbuster prequel to one of the most celebrated franchises in gaming history. Fight on as Marcus Fenix, the grizzled war hero and leader of Delta Squad. Eighteen months after the fall of the last human city, the war against the Locust rages on. Meanwhile, deep beneath the surface, a fearsome new threat is infecting the planet from within. With survivors scattered and civilization in ruins, time is running out for Marcus and his comrades as they fight to save the human race. Winter approaches. War rages on. Entire cities are sinking, swallowed by a new threat from below. Soon humanity will have nothing left to defend. Only one option remains: an all-out attack on the Locust Horde. Gears of War is a trademark of Microsoft Corporation. Features may vary between Xbox One, Xbox One X, and Windows 10 versions of game. One game disc for use only with Xbox One systems. Xbox Live Gold membership (sold separately) required for online multiplayer on Xbox One. Cross-device play only in Xbox Live-supported countries, see xbox.com/live/countries. Xbox Game Pass is an Xbox One, Xbox Play Anywhere, and Xbox 360 backwards compatibility game subscription for Xbox One; an active subscription is required to play games. Titles and number of games included may vary over time and by country, and may not be available in all countries. Subscription continues to be charged monthly at the current price (subject to change; plus applicable taxes) unless cancelled. Cancel anytime; see www.xbox.com/accounts. DLC sold separately.